Each new month brings a fresh batch of movies and TV shows to Hulu. For the month of November, there are some worthy flicks to binge-watch — from the Rocky series to a whole series of James Bond classics. Reality TV fans won’t be disappointed either because there are several notable Bravo shows coming your way. With the new content coming in, that does mean Hulu retires some films for a bit. Be sure to catch titles like Bridget Jones: The Edge of Reason, Scary Movie 2 and 3 and Bowling for Columbine before they depart on Nov. 30. Click through to make your Hulu must-watch list for the month of November. 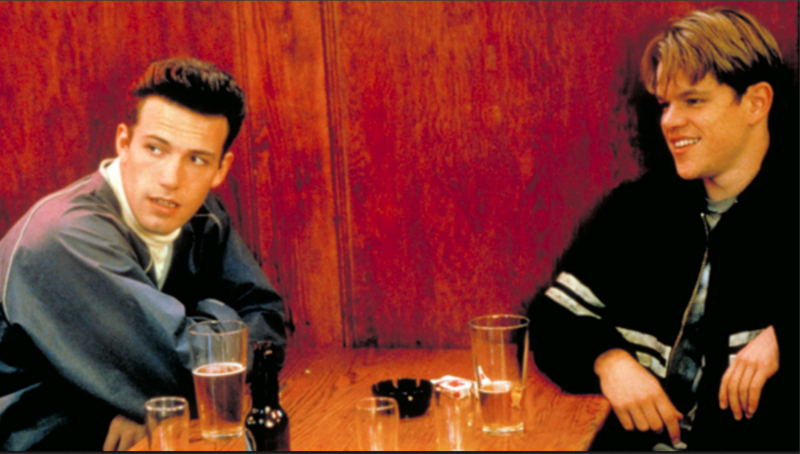 This movie was the peak of Matt Damon and Ben Affleck’s bromance. Not only did they win an Academy Award for Best Original Screenplay for Good Will Hunting, they brought their moms as their dates to the Oscars. There is also the sentimental angle in watching one of the late Robin Williams‘ best film roles. 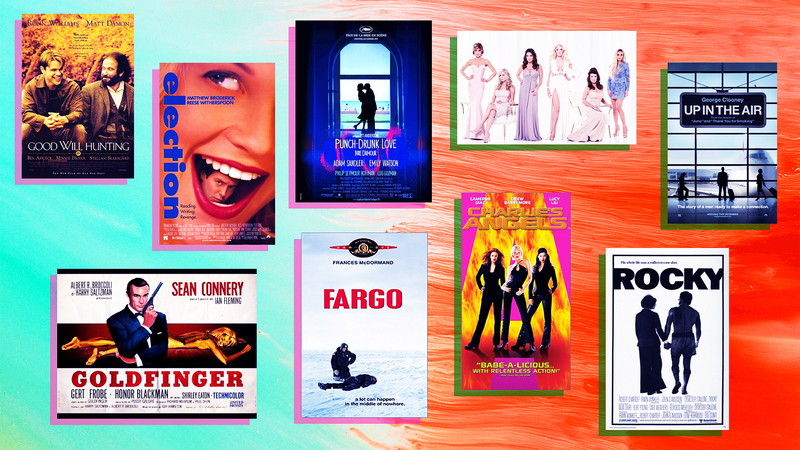 You can’t miss with the film adaptation of the 1970s classic TV show, Charlie’s Angels. Drew Barrymore, Lucy Liu and Cameron Diaz brought this series to life back in 2000. Don’t miss the sequel, Charlie’s Angels: Full Throttle, also on Hulu this month. Cher. Christina Ricci. Winona Ryder. 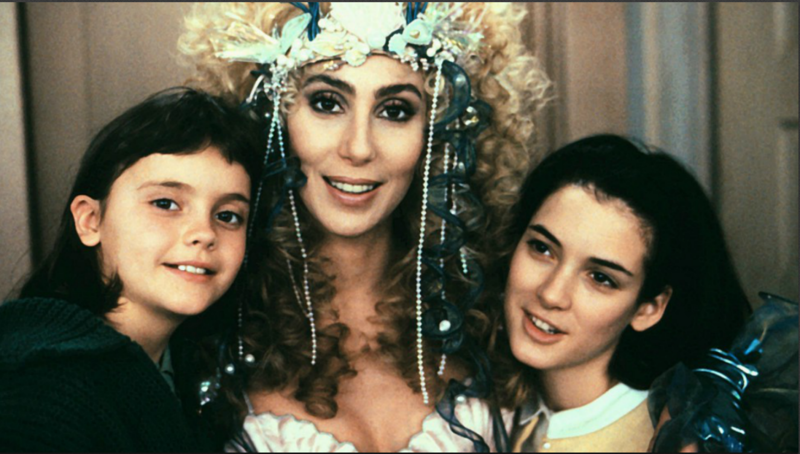 That should be enough to make you watch Mermaids on Hulu this month, but this 1990 film features Ricci in her very first film role. She steals every scene away from Cher and Ryder in a movie about a single mother who marches to the beat of her own drum in 1963 in small-town Massachusetts. This is the best Reese Witherspoon movie ever. Period. I know many people will say it’s Legally Blonde or Walk the Line, but Election shows Witherspoon at her finest. She plays Tracy Flick, an uptight yet ambitious overachiever who is determined to win her school election. She doesn’t even realize that her ruthless methods are getting in the way of her own success. 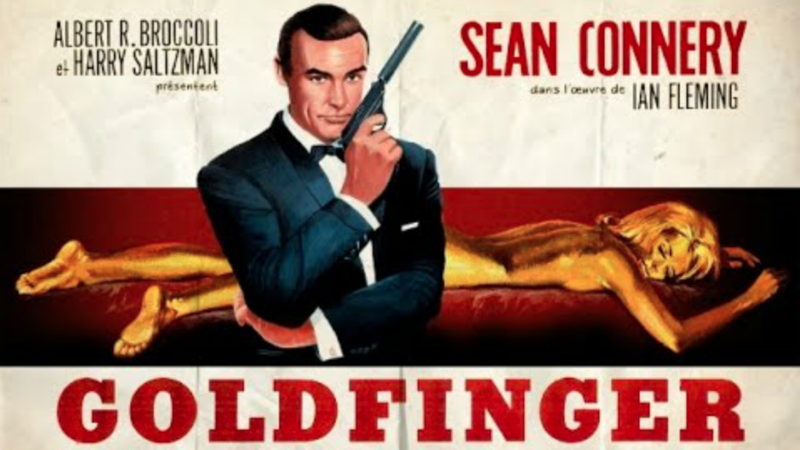 Goldfinger, the 1964 James Bond film starring Sean Connery, is one of the best films in the entire franchise. It may not be politically correct in 2017, but some of the Bond girls’ names will make you giggle. There are other Bond titles joining Hulu this month as well, including Live and Let Die, Moonraker and On Her Majesty’s Secret Service. Hulu isn’t complete without some guilty pleasures like The Real Housewives of Beverly Hills. Season 6 saw the exit of Kim Richards and Brandi Glanville, but the delicious addition of Erika Girardi. It also signals the end of Yolanda Hadid’s marriage to David Foster as she continues to battle Lyme disease. You had me at “toe pick.” That’s all you need to know about this 1992 film in which a difficult ice princess no one wants to work with is paired for figure skating with a hockey player who was forced to retire due to injury in a last-ditch effort to save her career. Go watch The Cutting Edge with Moira Kelly and D.B. Sweeney, you won’t be sorry. See Christina Ricci at her darkest and snarkiest as Wednesday Addams in The Addams Family. The movie also starred Anjelica Huston as Morticia Addams and the late Raúl Juliá, who portrayed Gomez Addams with such swag. 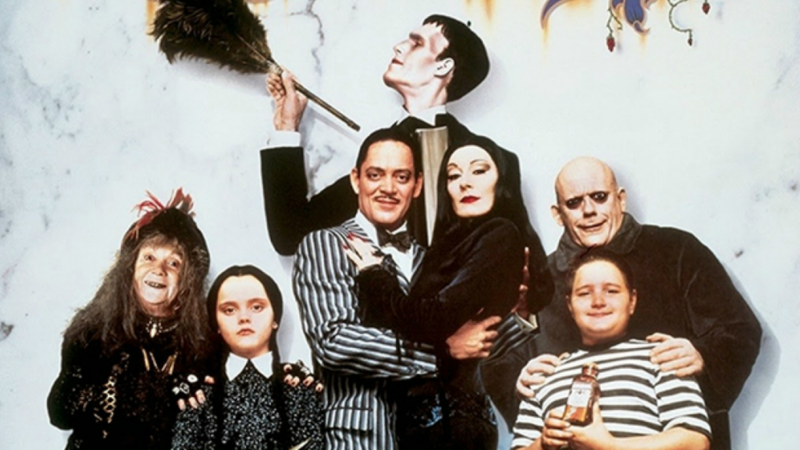 The 1991 film even spawned a sequel, Addams Family Values, which is also coming to Hulu in November. Glenn Close and Michael Douglas played characters who had toxic and electric energy together. It really should make anyone think twice about having an affair. 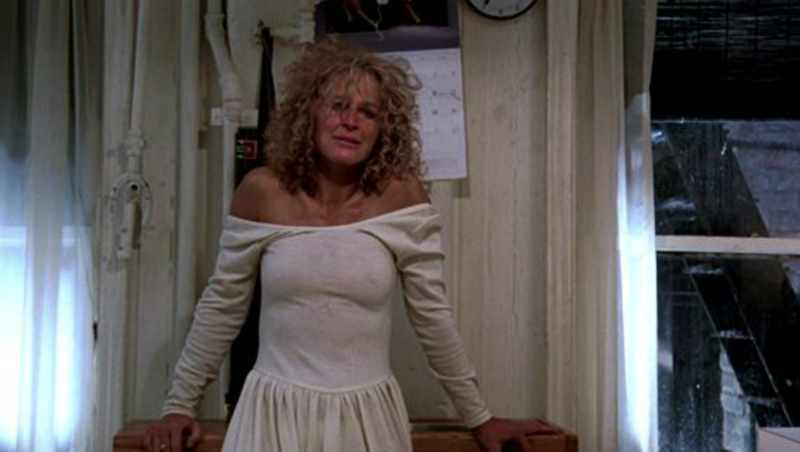 Fatal Attraction is the ultimate psychological thriller — and you will never look at bunnies the same way again. 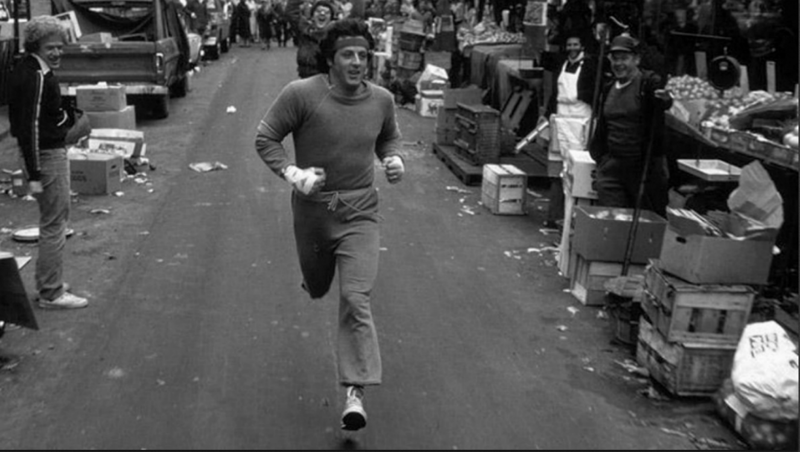 Hulu is delivering not one, but five, Rocky films this month. In addition to the Rocky franchise, the streaming network is delivering the spinoff movie, Creed, on Nov. 19. Watch the film that started it all and made Sylvester Stallone an international superstar. Yo, Adrian! This 1983 sobfest might feel a bit like a Lifetime movie in 2017 with the complicated mother-daughter cancer storyline, but it also delivers classic Jack Nicholson as a retired astronaut who adds a little love to Shirley MacLaine’s character’s life. Even if Terms of Endearment feels a bit dated, have a box of tissues handy anyway. Critics will debate Showgirls until the end of time. Is it a campy flick and deliciously fun or is it totally misogynistic and the movie shouldn’t have seen the light of day? MGM will tell you it is their best-selling DVD of all time. Season 13 of Top Chef took place up and down the coast of California. The cheftestants cooked their way from city to city, from San Diego to San Francisco. The winner was eventually crowned in Las Vegas. 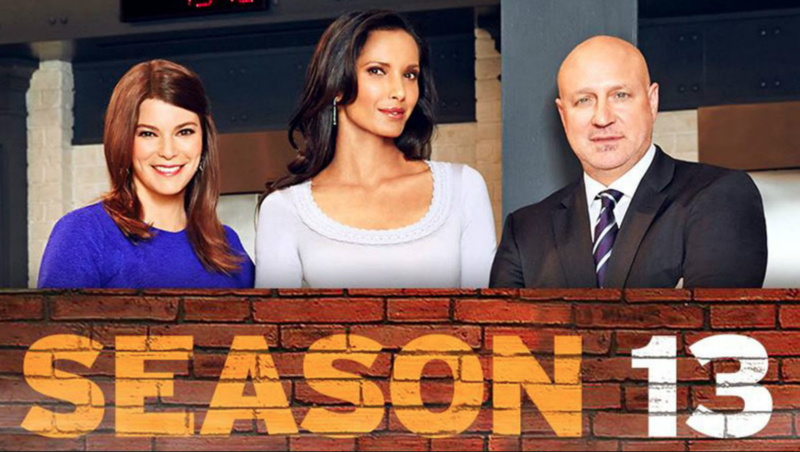 Don’t miss your Top Chef favorites like Padma Lakshmi and Tom Colicchio. 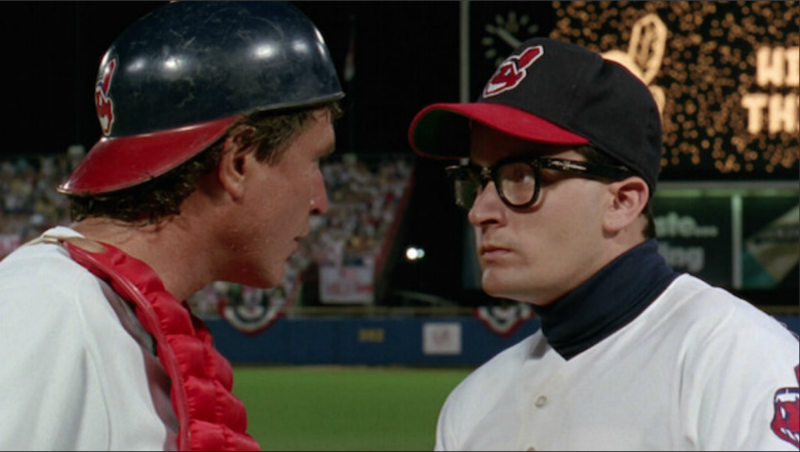 America first got a good look at Charlie Sheen‘s comedy chops in Major League. Sheen played Ricky “Wild Thing” Vaughn, a pitcher who gets baseball fans interested in their losing home team when the team is about to be relocated to another city. If you love the TV show Fargo, then definitely give the 1996 black comedy a try. 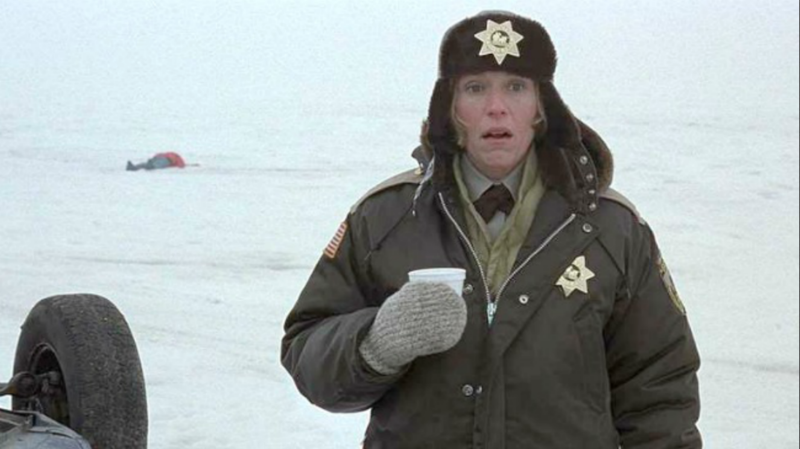 Frances McDormand stole the movie from everyone and went on to win the Best Actress Oscar for her role as Marge Gunderson, the very pregnant Minnesota police chief trying to solve a roadside homicide. The banter between George Clooney and Anna Kendrick is worth the price of admission alone. Up in the Air shows the lonely life of a business traveler who works as a corporate downsizer for a consultancy firm. Clooney delivers big time in this role and his heartbreaking romance in this film will make you want to give him a big hug to cheer him up. Adam Sandler may be known for his sophomoric comedies, but he shows a different side in Punch Drunk Love. Sandler plays a businessman whose lonely life is filled with darkness and abuse. His whole world is turned upside down when he meets his sister’s co-worker, charmingly played by Emily Watson. What happens next is unexpected and that is exactly why this is a Sandler movie worth watching. 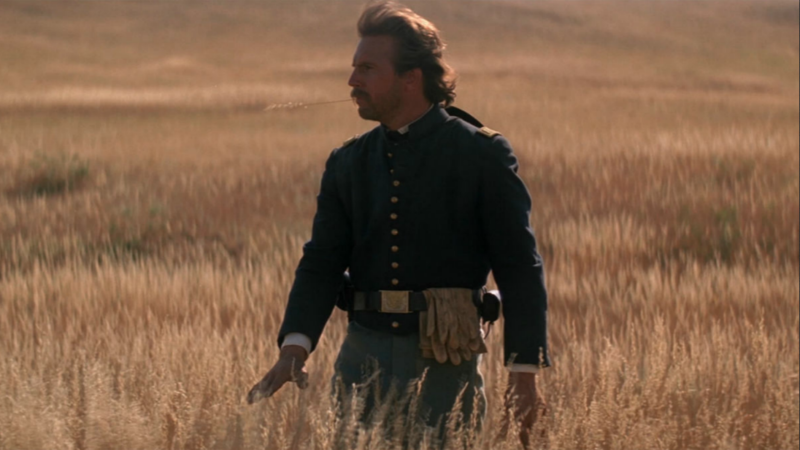 Dances with Wolves was a movie critic darling, and it went on to win seven Oscars, including Best Picture and Best Director for Kevin Costner. It is considered to be one of the finest American Westerns ever created on film.